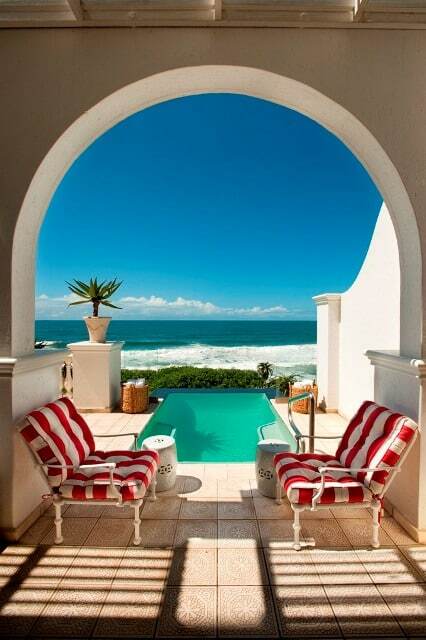 It’s hard to know where to start when talking about The Oyster Box hotel in KwaZulu Natal, South Africa, except to say that everything was perfect. But perhaps that’s what happens when a hotel is born out of love. 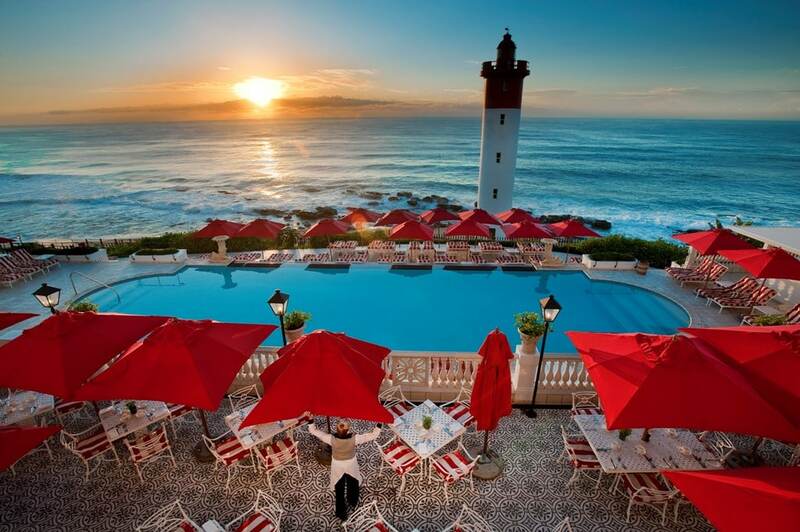 The Oyster Box hotel isn’t on the list of the world’s most romantic hotels, but with a true love story behind it – perhaps it should be. 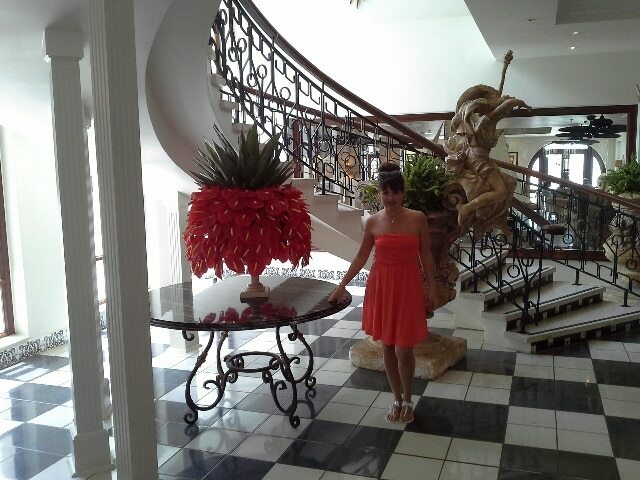 The hotel has welcomed guests since 1947. 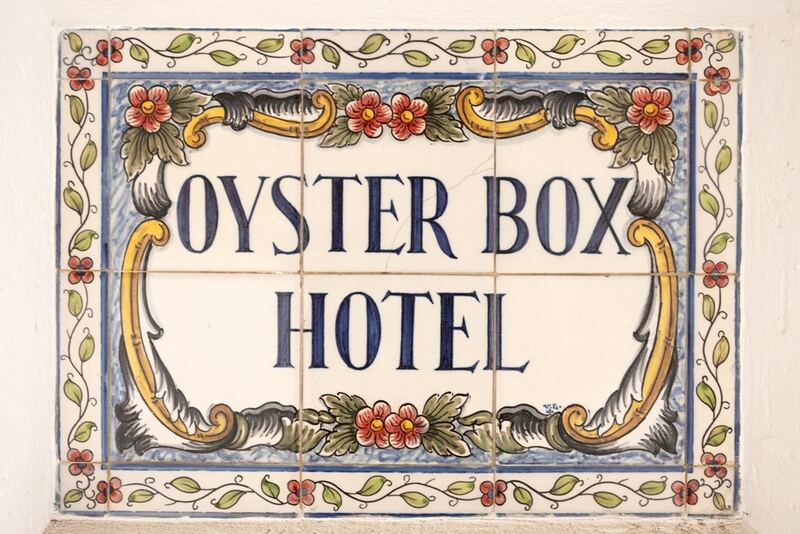 And in 1952 over a romantic dinner of oysters there, Stanley Tollman spoke to his wife Beatrice, somewhat in jest, about how he dreamed of one day buying the hotel. 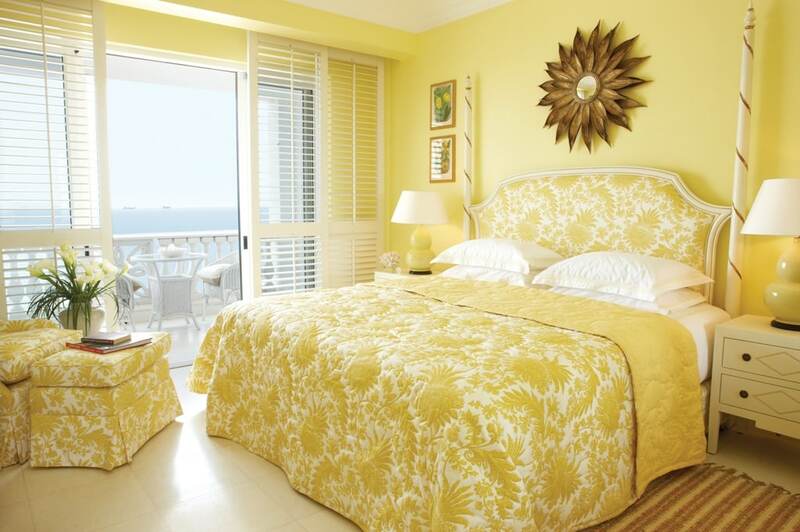 When the dream came true in 2006, the Tollmans, founders of the chic Red Carnation Hotel Collection, renovated it to bring a host of modern conveniences to its 86 rooms, suites and villas. 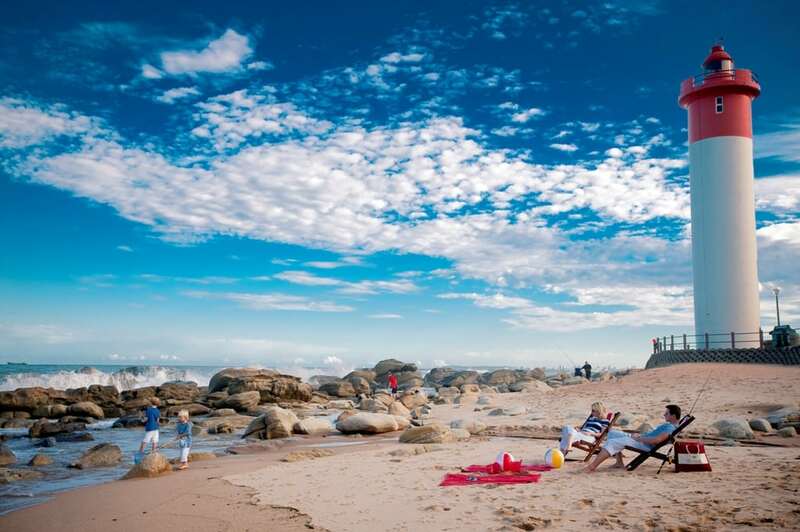 Their daughter Toni inspired the hotel’s interiors with a palette of 22 different colours – some a perfect reflection of the brightness of the KwaZulu Natal coast. 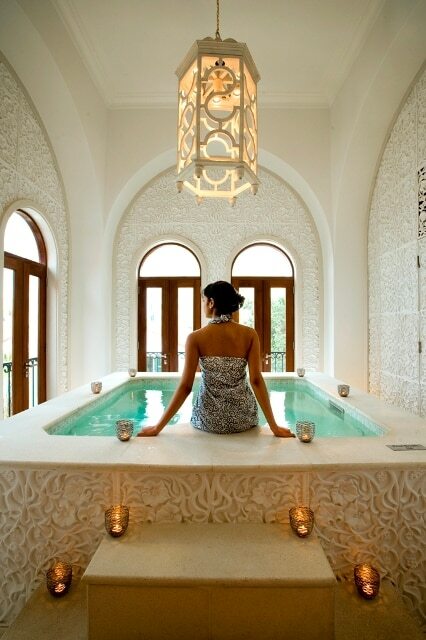 But it doesn’t end there – from the view of the ocean and the incredible lighthouse, to its impressive array of facilities (including a cinema, a spa offering holistic treatments and a Turkish hammam), to our two-floor apartment with its colonial style – perfect is the word that kept coming to my mind. And I could feel the history and back-story of the hotel. 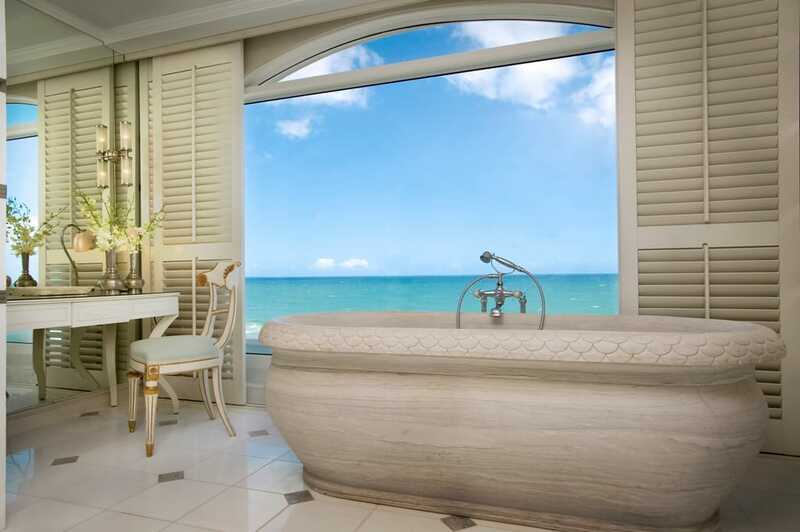 It had all the grandeur of an ultra luxurious hotel, but a sense of home-away-from-home that was inviting and relaxing. 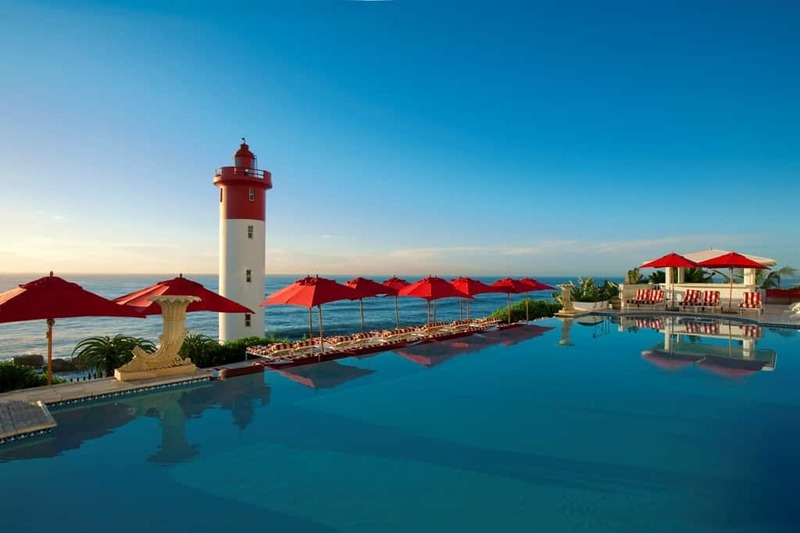 The Oyster Box overlooks Umhlanga’s rocky coastline, with an unparalleled view that owes much of its appeal to the distinctive red lighthouse that is visible from almost every angle. 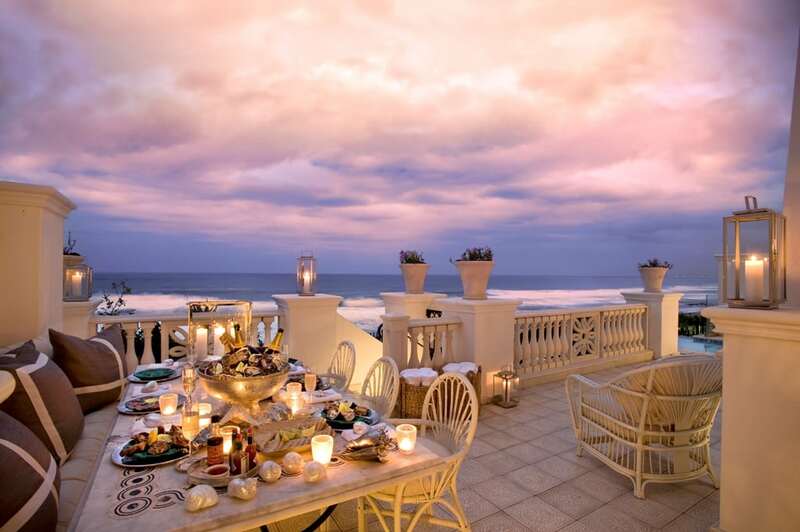 My best memories at The Oyster Box however revolve around the food. We ordered a midnight cheesecake that was really lavish. As we ate it in the lounge of our apartment this late night comfort food combined with the décor to make the whole experience homely and comfortable. The breakfast buffet too had everything we could ever have asked for. From an array of hot offerings to the biggest ‘continental’ section I’ve ever seen, it was by far the best hotel breakfast I’ve ever had. 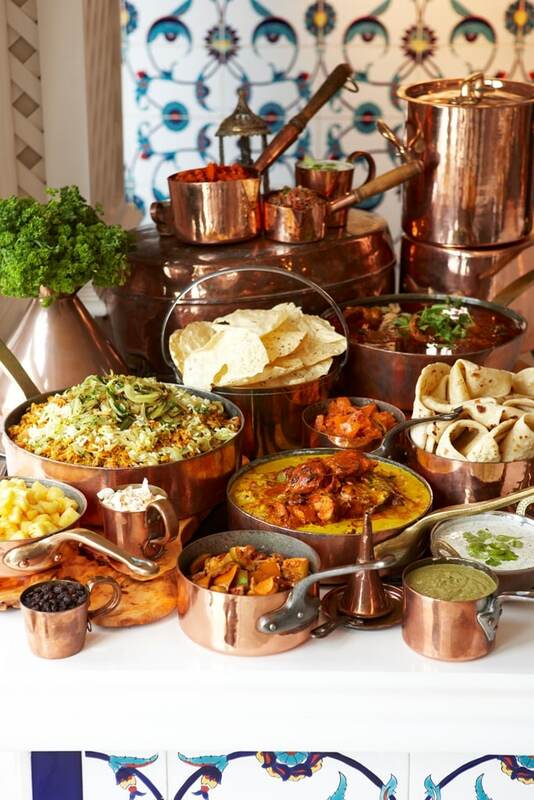 We also tried The Oyster Box’s famous curry buffet which had four veggie options. As a vegetarian, I don’t see this often and I indulged in a far larger plate than I might normally! 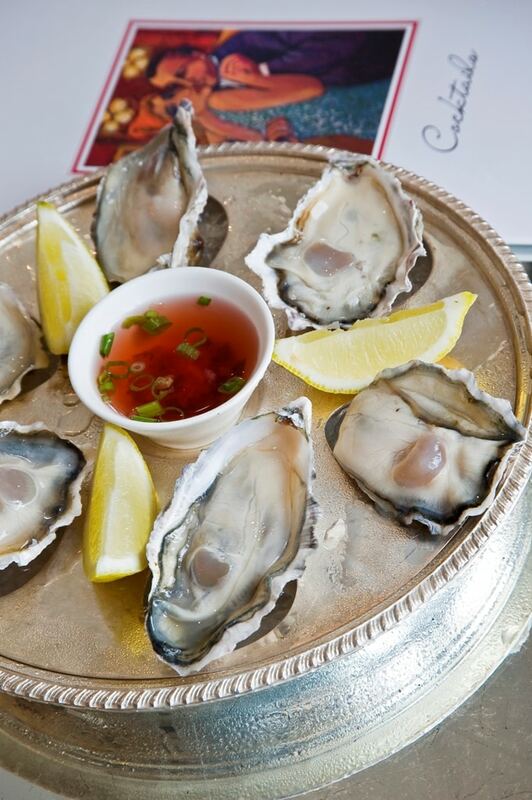 The Oyster Box hotel is clearly legendary for its food for a reason. 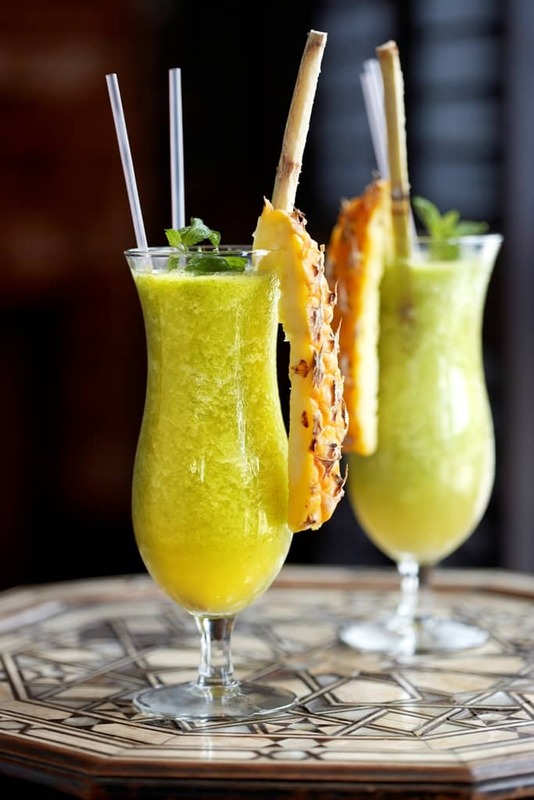 There was a very authentic Indian edge to the dishes, which married well with the South African tradition of mixing sweet and savoury flavours. I’m a devotee of Indian food and I can honestly say it was one of the best Indian meals I’ve ever enjoyed. 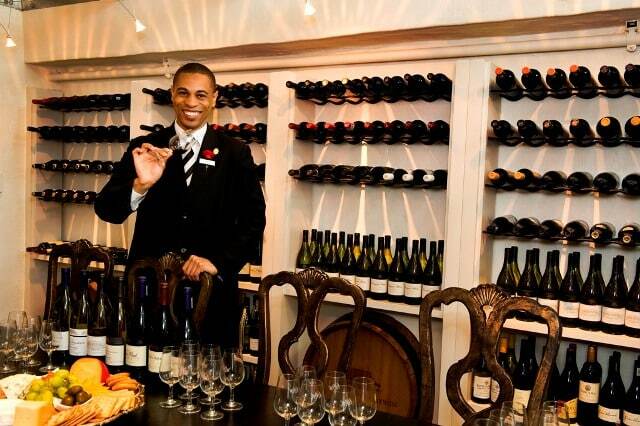 The Oyster Box is one of the many fantastic hotels we have stayed in as part of 4xfour – our journey to four continents in four months. Read more about the places where we’ve stayed on this incredible journey. I had never seen like this hotel which makes the perfect combination of Indian and south Africa’s culture. I will try to visit this hotel in next summer vacation. Thanks for sharing such a nice information with us.